Spacious and well-lit split- level home with 10 rooms and 4 bedrooms. 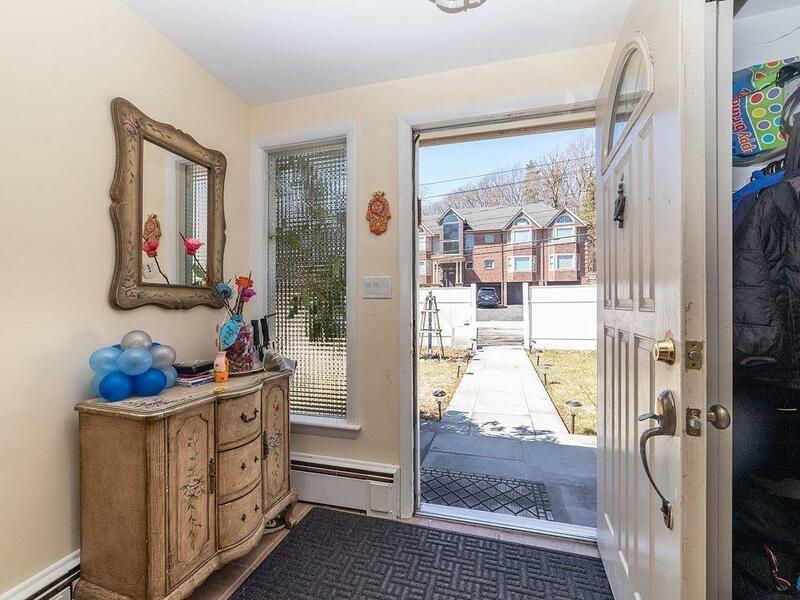 Renovated Kitchen with breakfast Island, stainless steel appliances and modern amenities. This open floor plan is great for entertaining. Dining room and kitchen have access to an outdoor deck. Kitchen has breakfast island and stainless-steel appliances. In addition, there is a family room, play room, sunroom and 2.5 renovated bathrooms. Area amenities include public transportation, parks, conservation land, schools, shopping, medical facility, theatre. 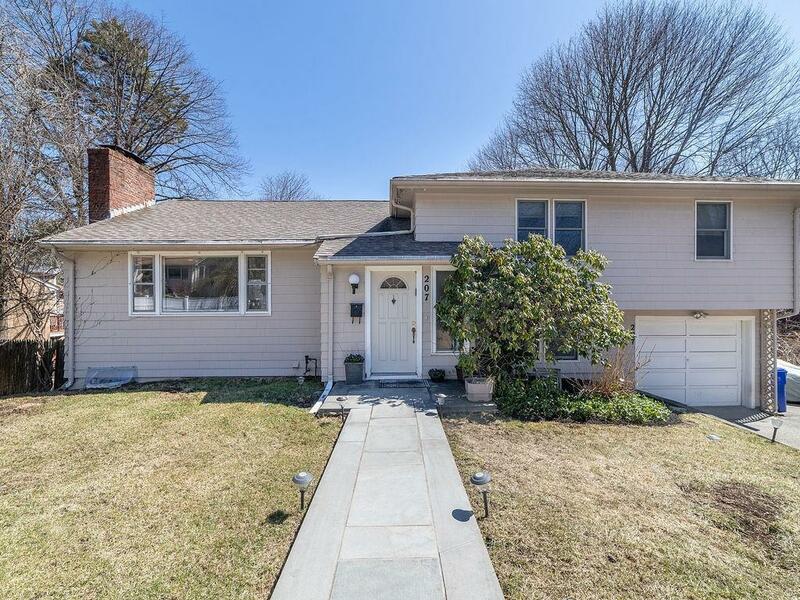 Location makes for an easy commute to Boston, Cambridge and Metro West. The lot size is 12,440 sq. ft. with a spacious back yard. Open houses 4/13 10:30-12:30 & 4/14 11-1. 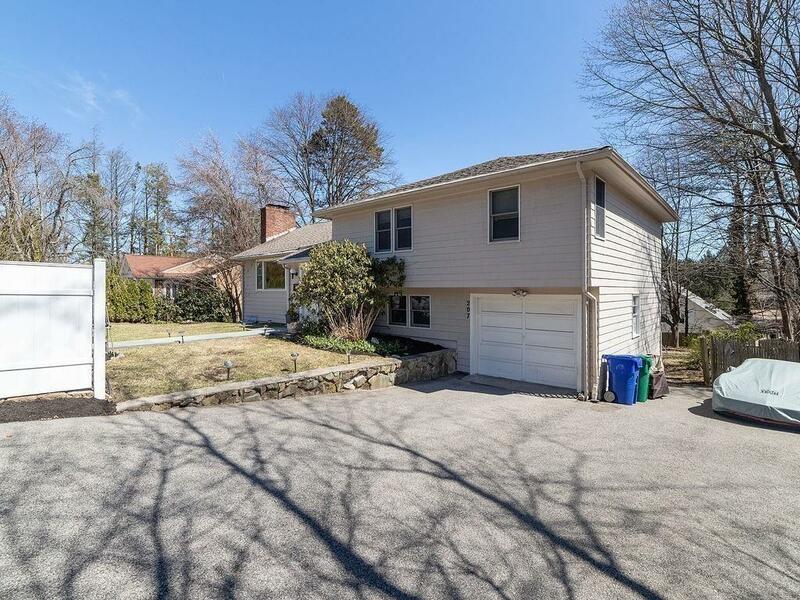 Listing courtesy of Michal Zeitouni of William Raveis R.E. & Home Services. 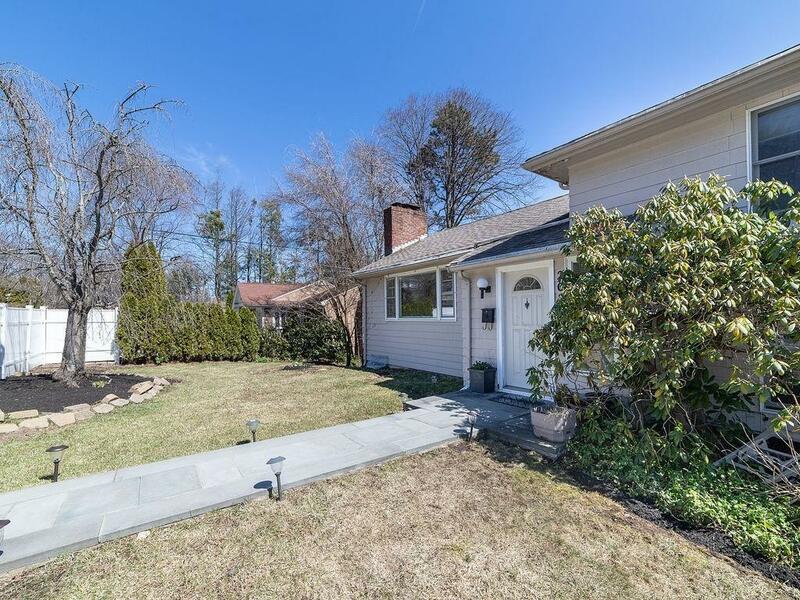 Listing provided courtesy of Michal Zeitouni of William Raveis R.E. & Home Services.